We believe that you will achieve much more if you engage the hearts and minds of the people that matter. Here at 2engage, we run training programs that give you the skills and confidence to make a real impact in the relationships that matter. Whether you’re in a formal leadership role, or someone who wants to make a difference, these are the skills that are essential to your success. We take the time to understand you and your objectives, and if those objectives aren’t clear we’ll help you refine them. Our clients love that we understand their context, challenges and people – and adapt accordingly. And that we have enough experience and smarts to know how business really works. We don’t deliver programs and ride off into the sunset. We work with you to foster lasting change that makes a difference. Liz works to ensure our clients are happy and our office is thriving. With a background in relationship management and operations management, Liz is dedicated to implementing simple and effective systems to make it really easy for clients to work with us. She is also keen to do her part to make the experience of being in a 2engage workshop as relevant and immediately useful as it can be for our participants. So it’s only logical that every now and then she likes to drop in on a workshop to watch the magic happen. Say hi if you see her. 2engage is the training business of Simon Dowling – author of the book Work with Me: How to get people to buy into your ideas (Wiley, 2016). As well as running many of the 2engage training programs, Simon is a leadership team coach, a facilitator, and a popular conference speaker. Download the first Chapter of our best performing book. Contact us, to order a copy of the book. (tick yes and hit submit) and we will send a copy to your inbox. Thank you! We are rushing to the digital photocopier now to print you a copy, we will send through to your inbox asap. Perhaps you’re leading a team or a project? 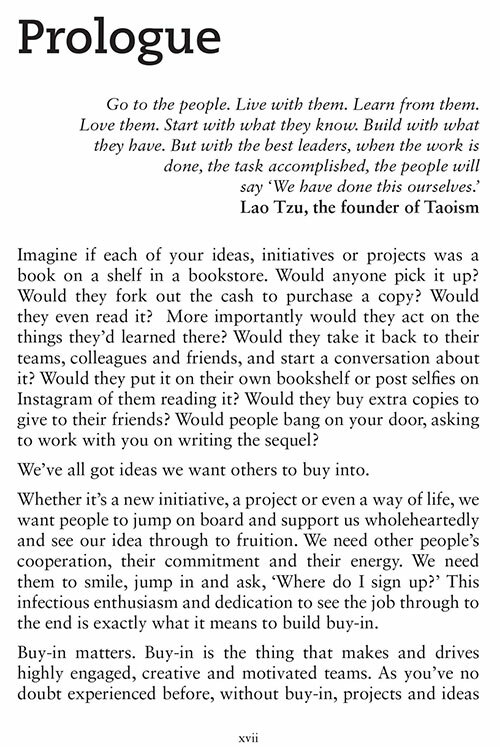 Or you’ve got great ideas and need to get people to buy-in? Well, we've got the course for you. [Heart] + [Mind] + [Action] = Bingo! Our clients love that we understand their context, challenges and people – and adapt accordingly. And that we have enough experience and smarts to know how business really works. Hear what they have to say. I love attending Simon’s workshops. He is so engaging, and gets the best out of his attendees. The material is varied & interesting, always involving different methods of presentation. I feel empowered at the end of the sessions and continue to use the skills learnt. I know my fellow co-workers feel the same, many of us continue with the follow ups that Simon encourages us to partake in.